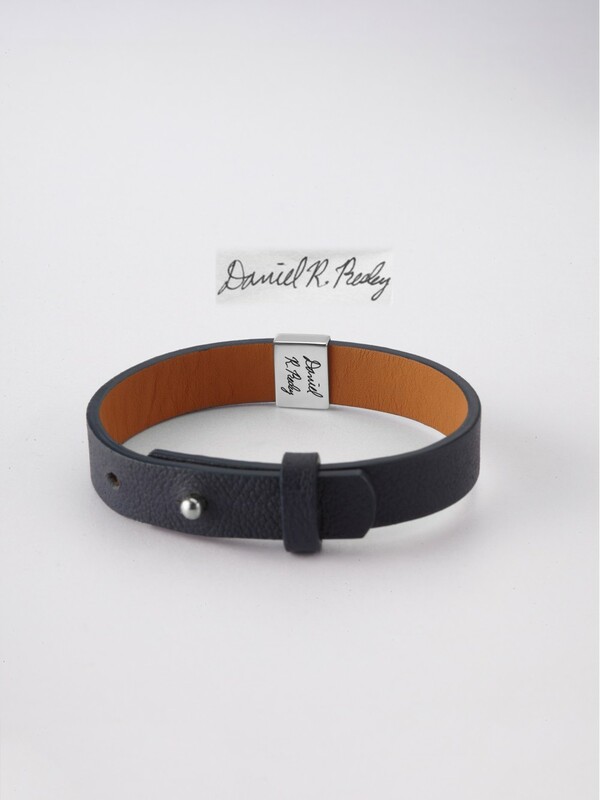 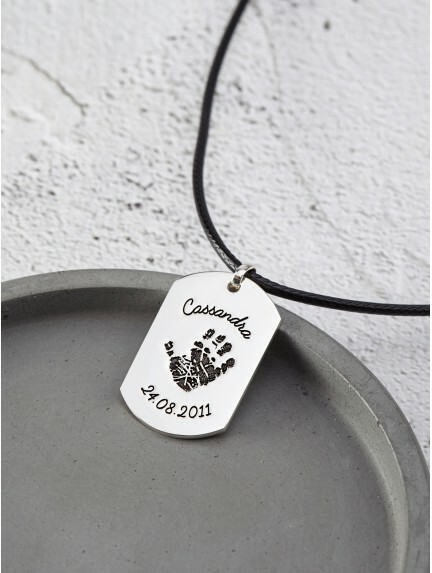 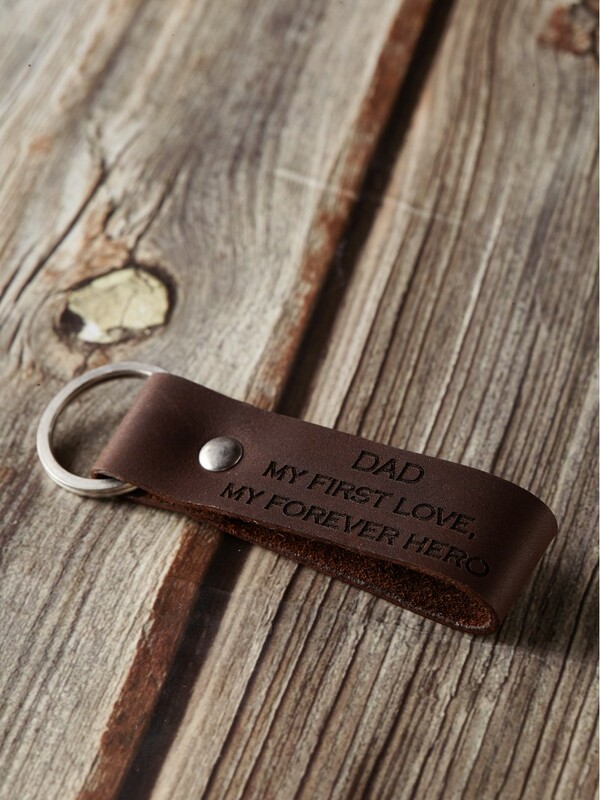 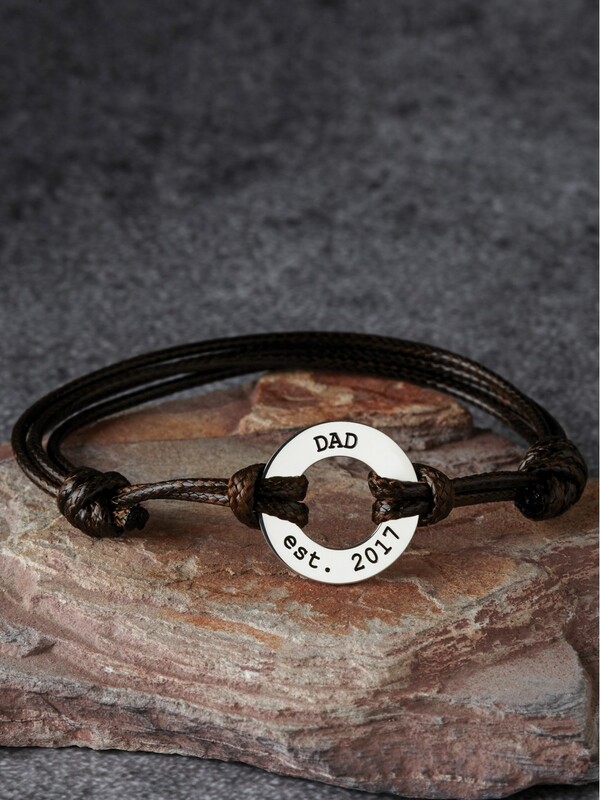 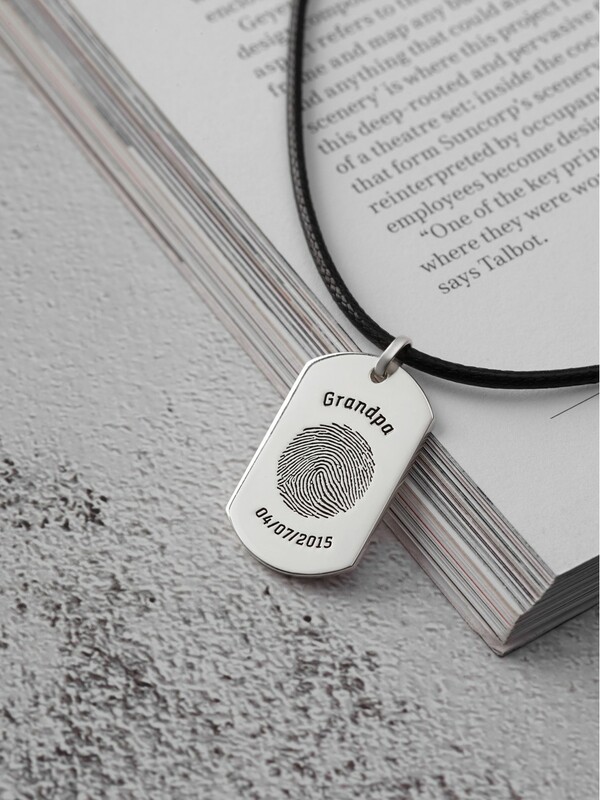 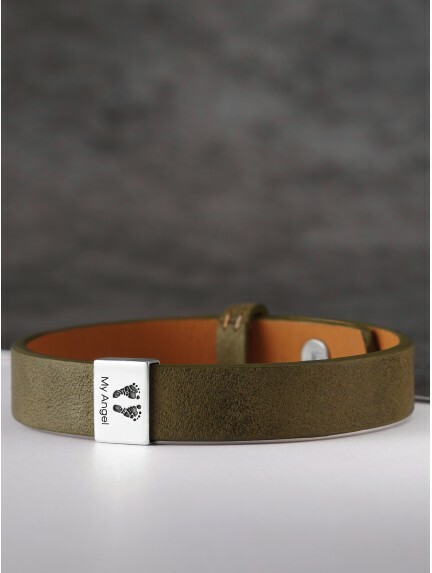 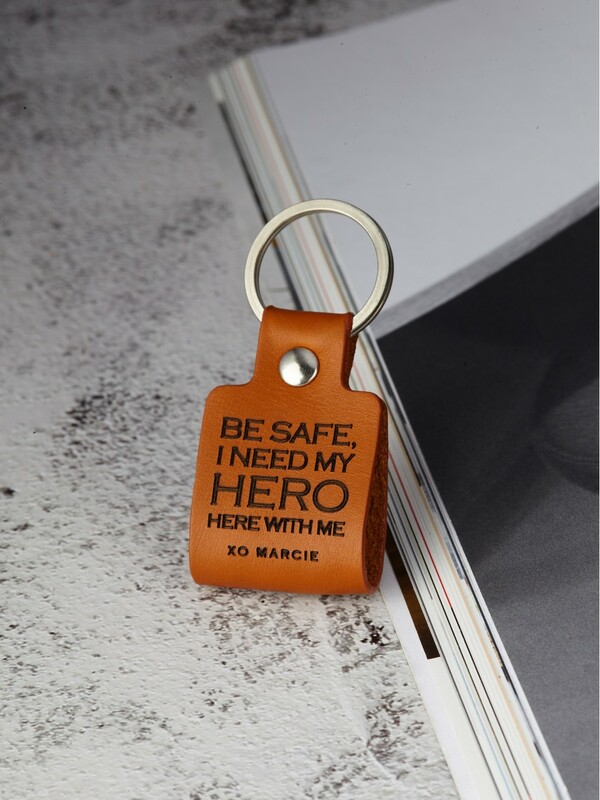 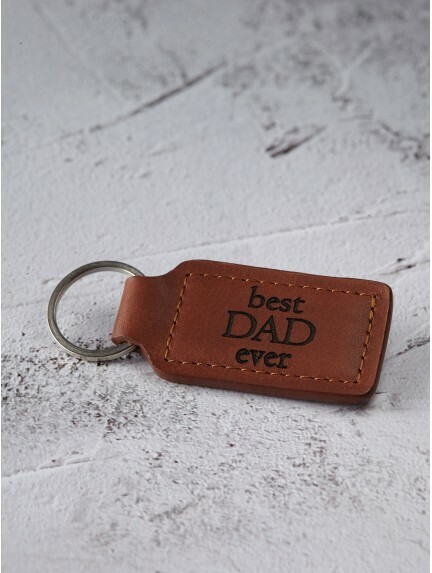 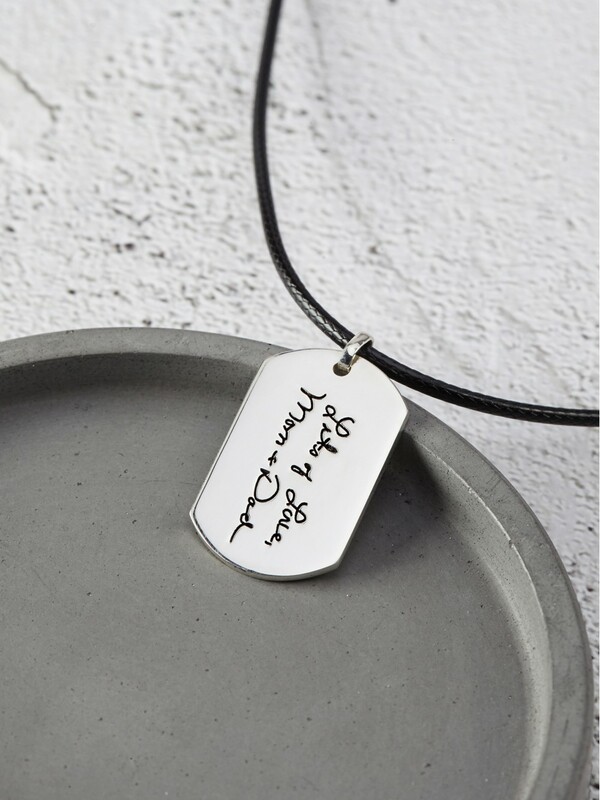 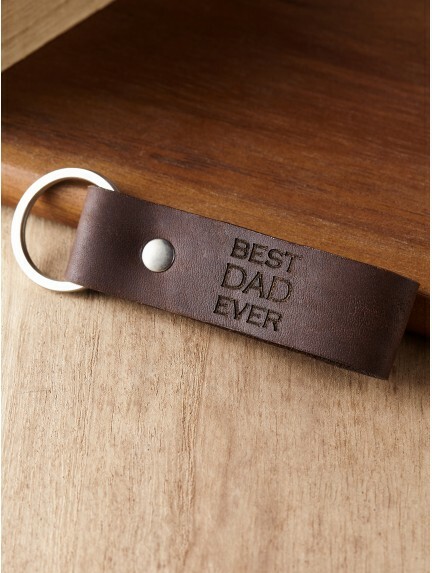 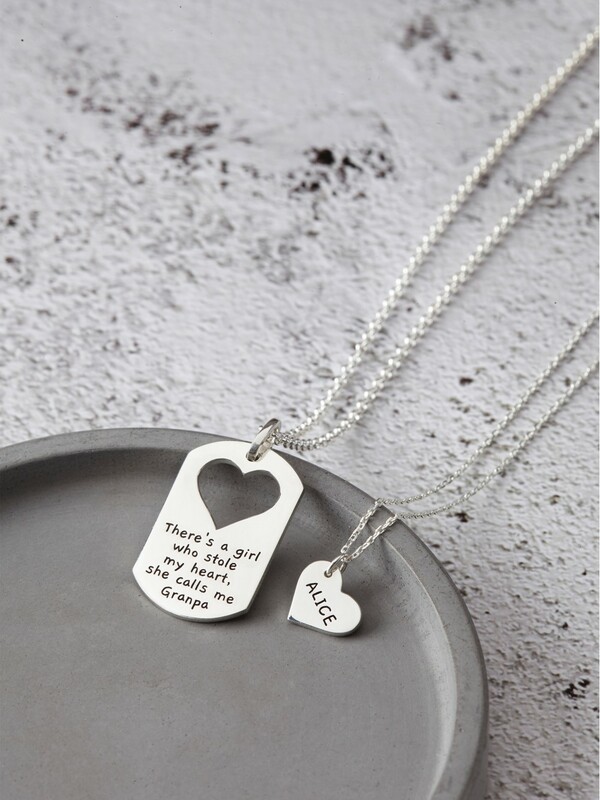 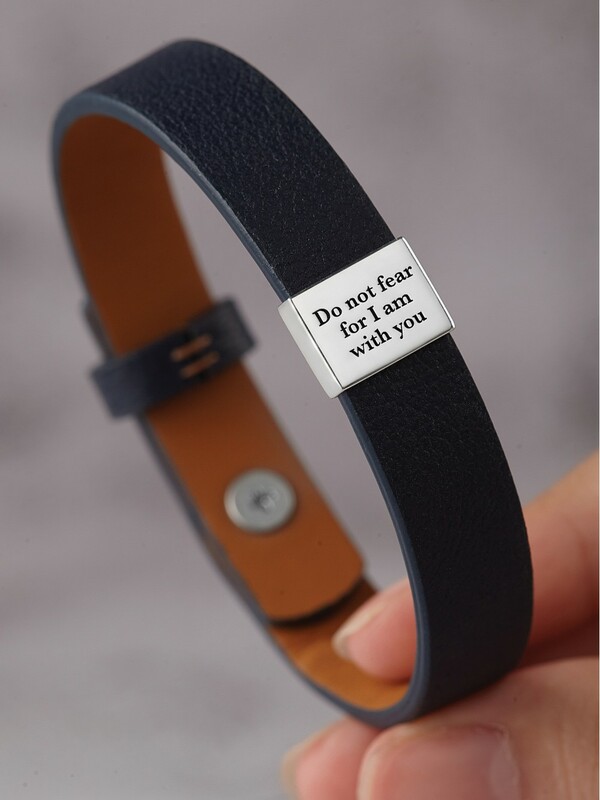 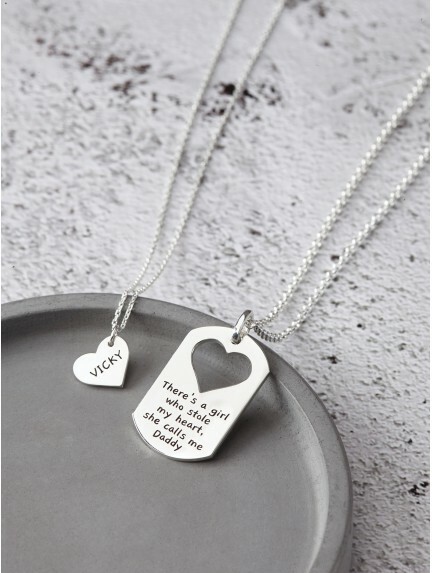 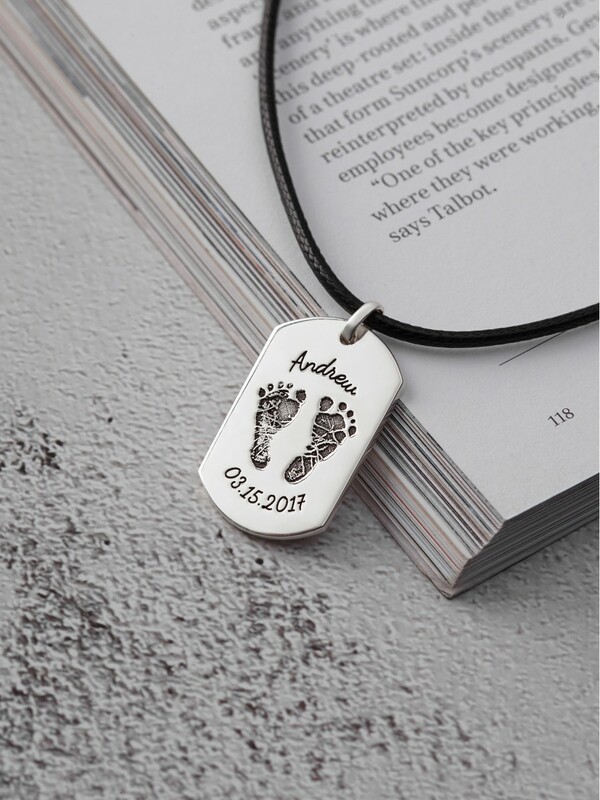 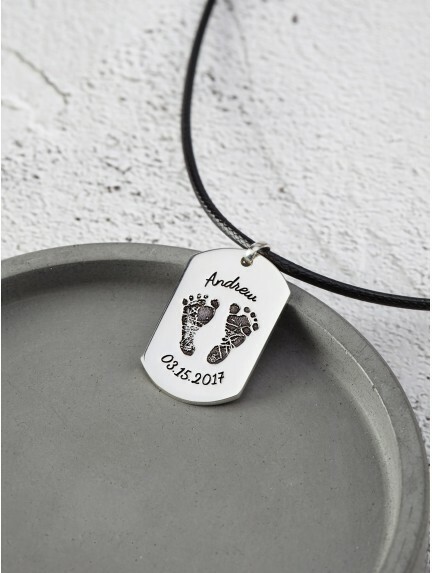 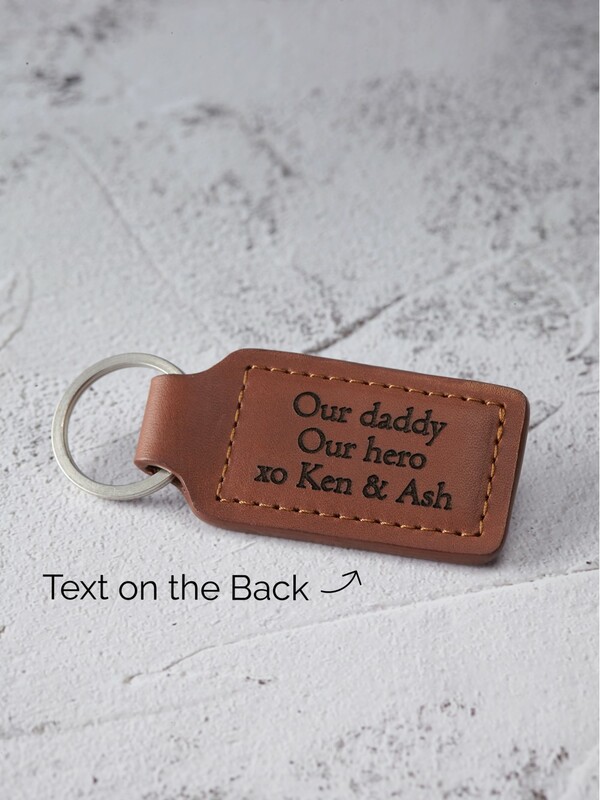 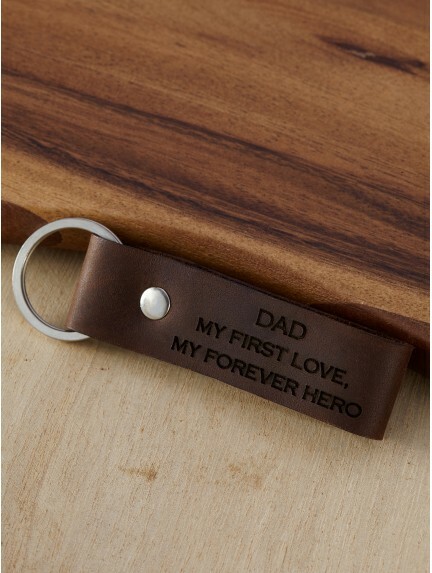 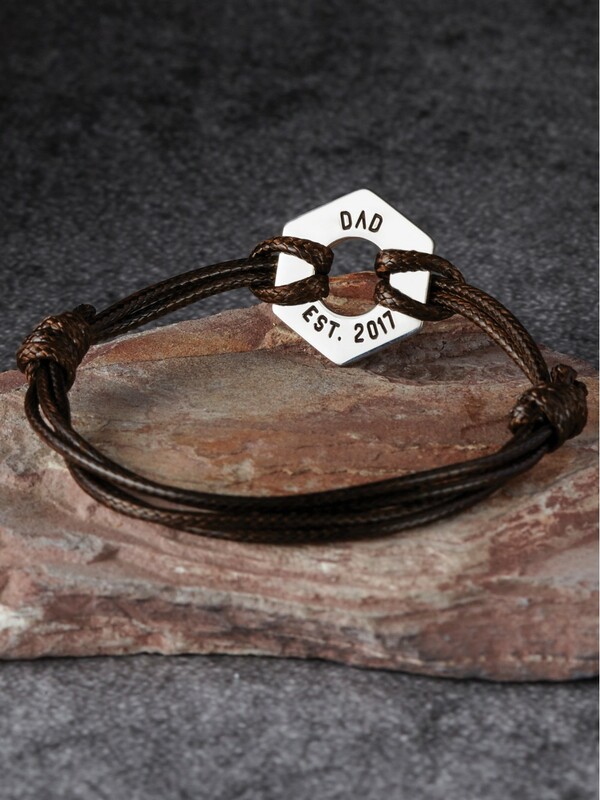 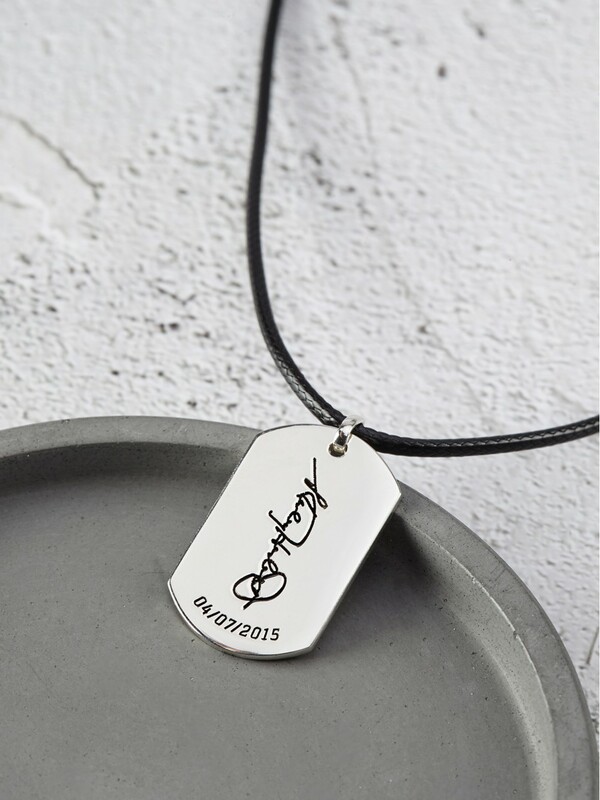 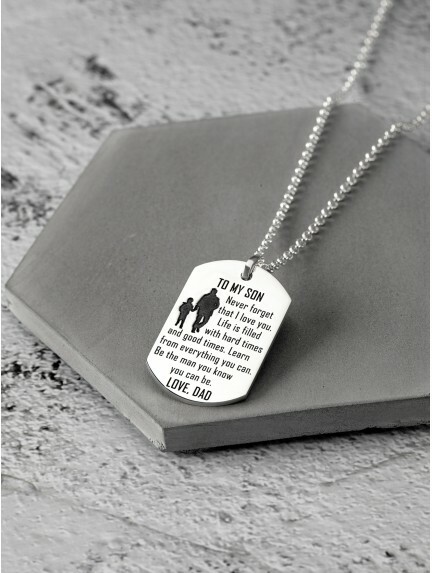 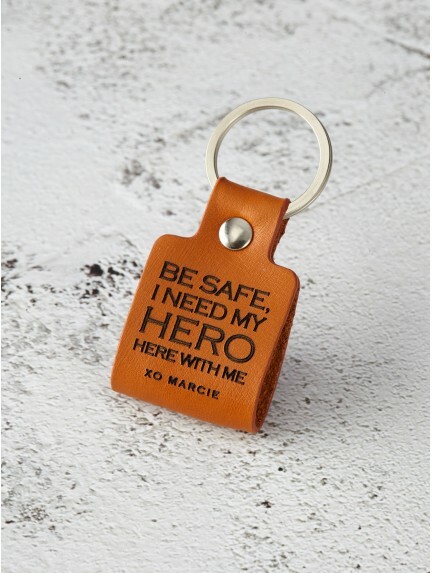 Shop our range of custom gifts for dad from daughter or son, ranging from personalized leather keychains for dad to dad bracelets with children's names. 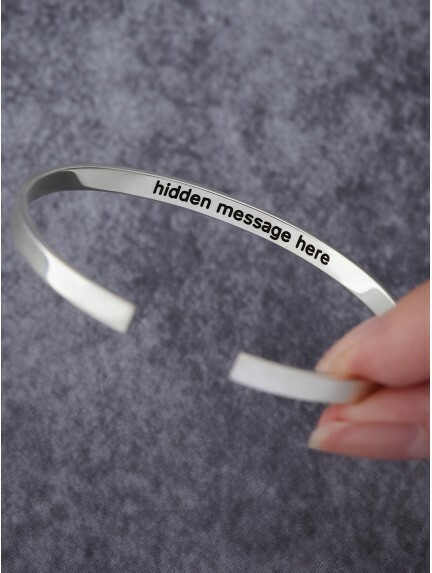 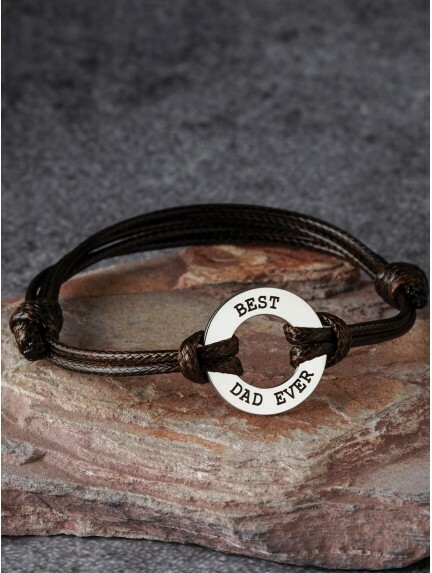 Engraved with message like " Best Dad Ever" or "Dad est. 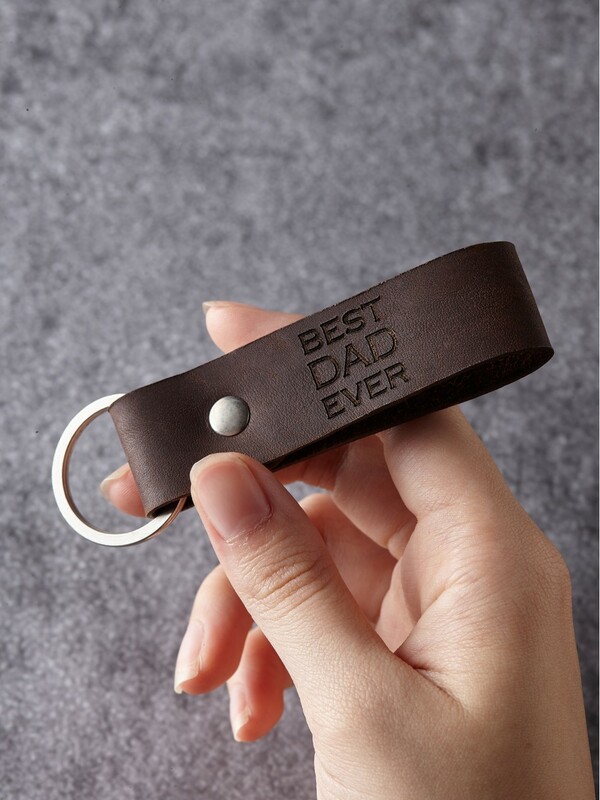 ", these funny dad gifts make for perfect new daddy gifts and Christmas gifts for dad from daughter. 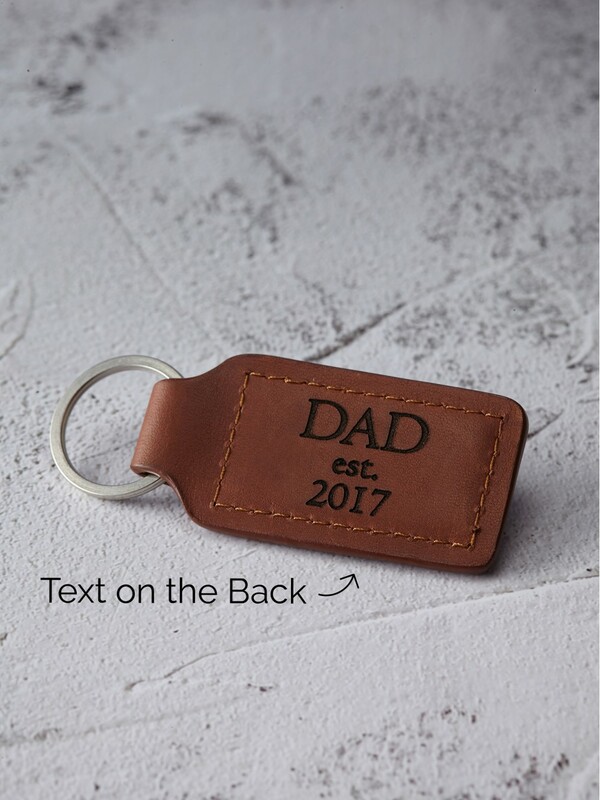 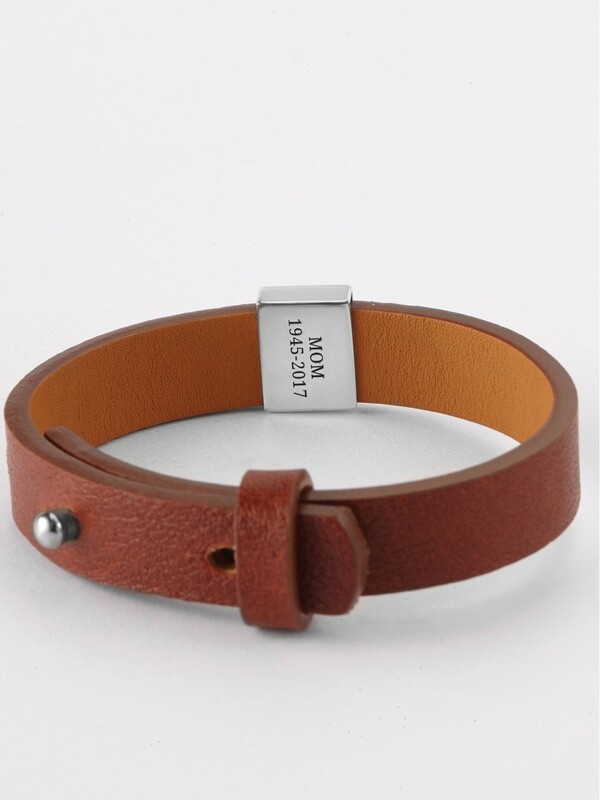 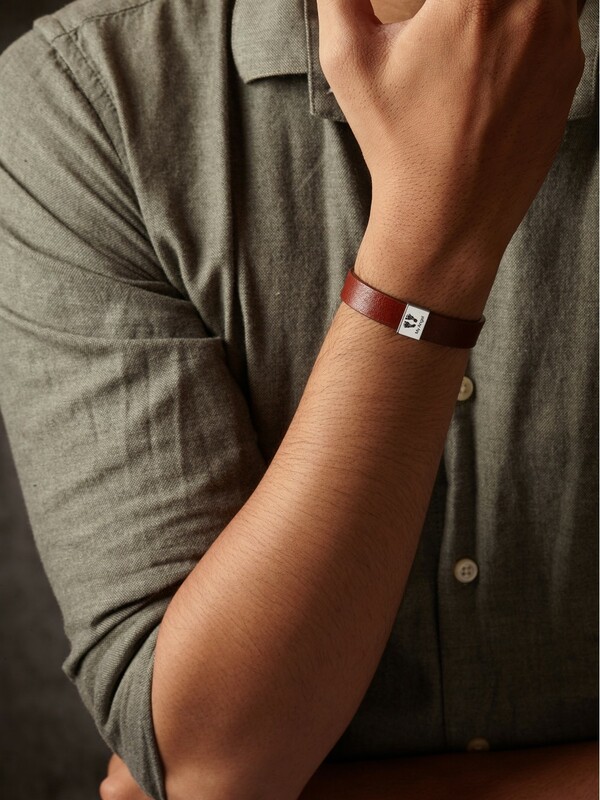 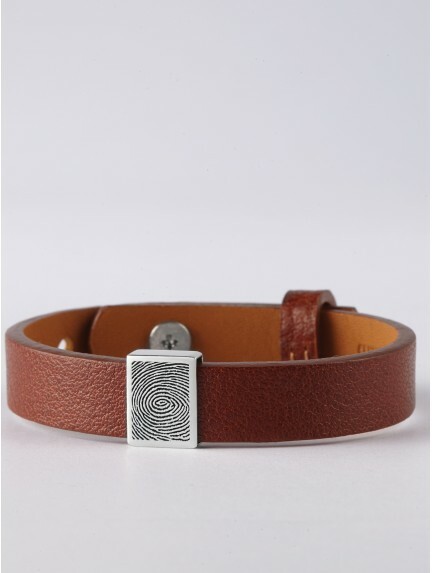 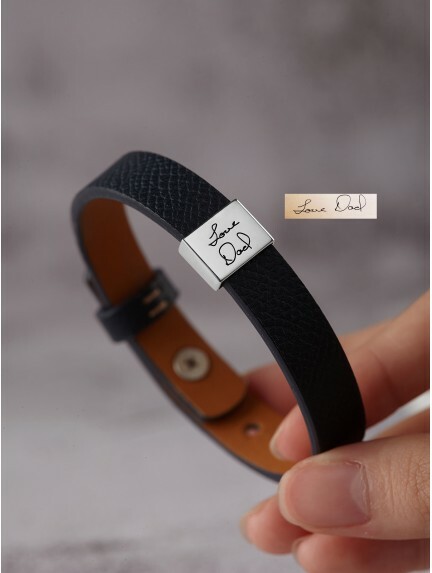 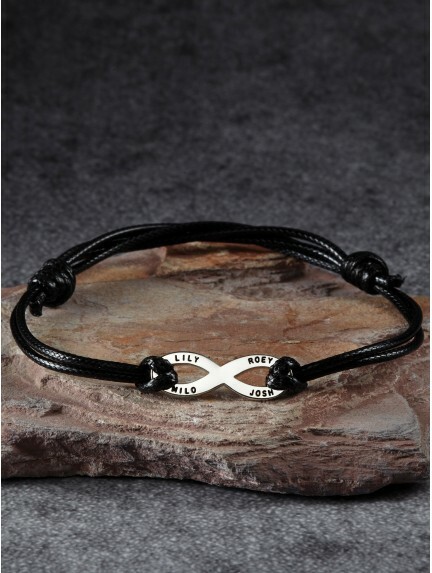 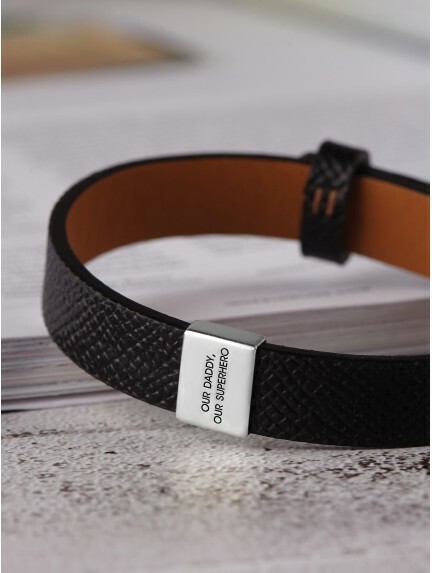 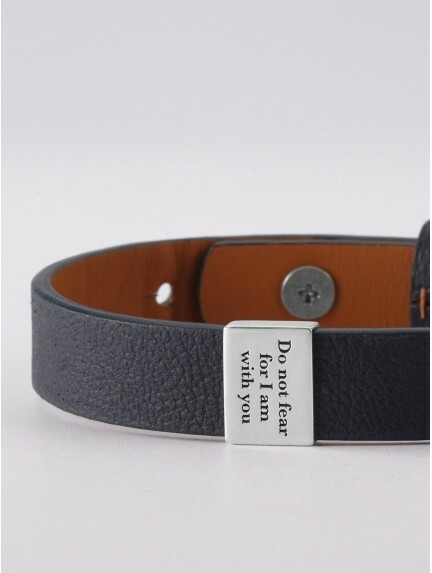 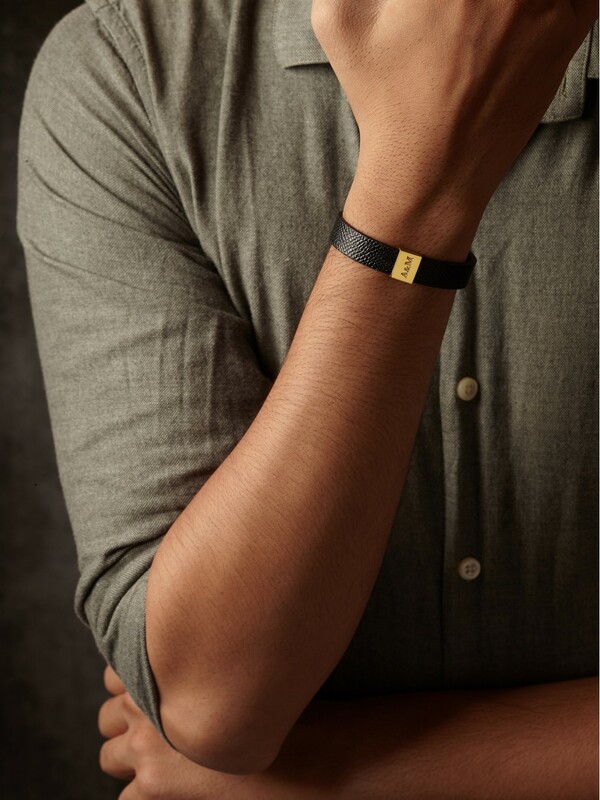 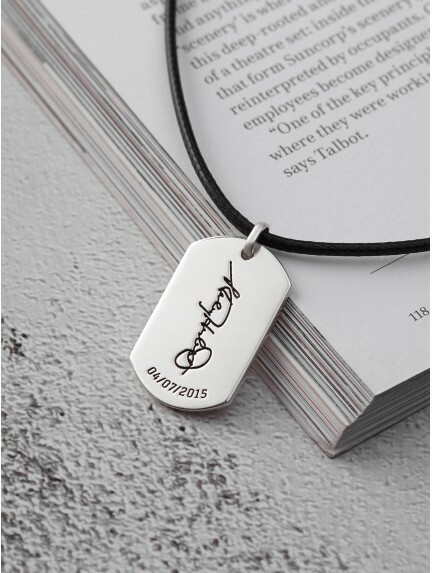 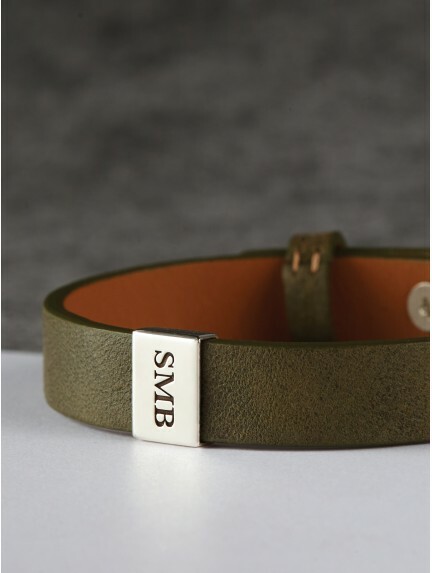 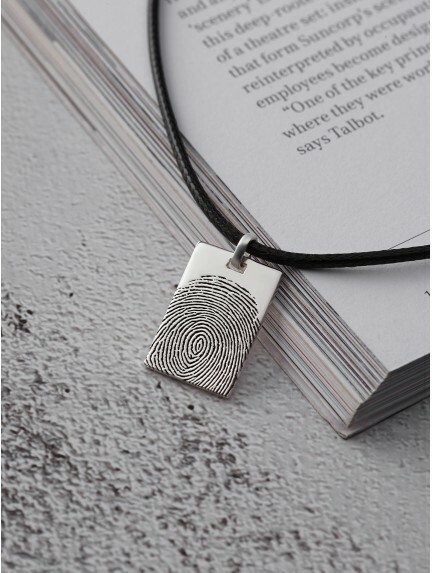 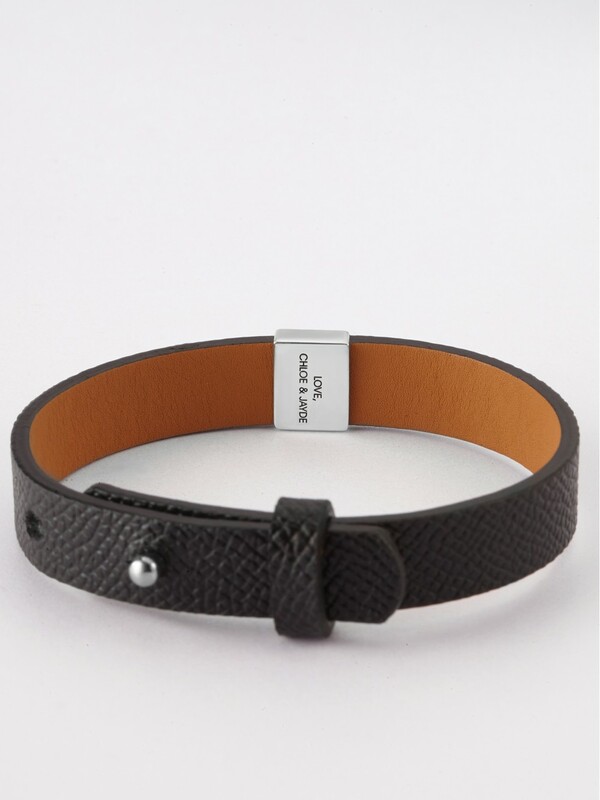 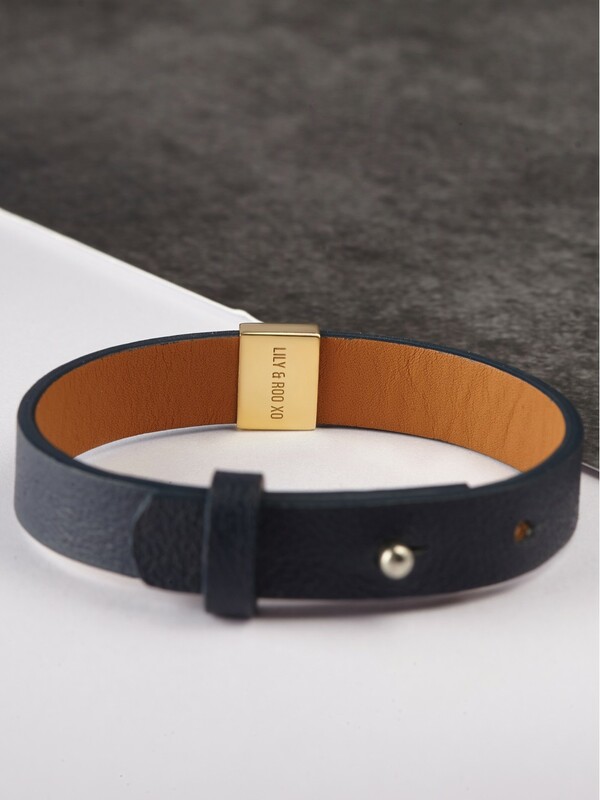 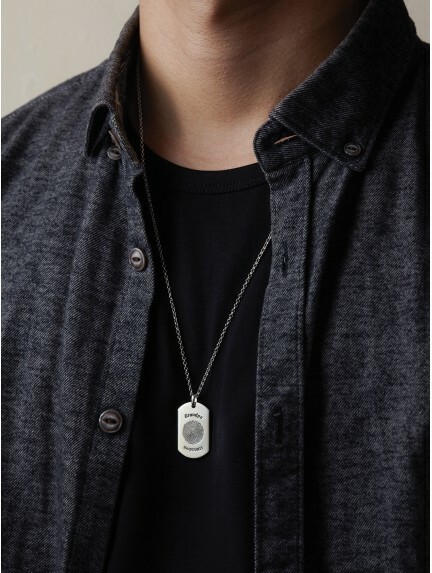 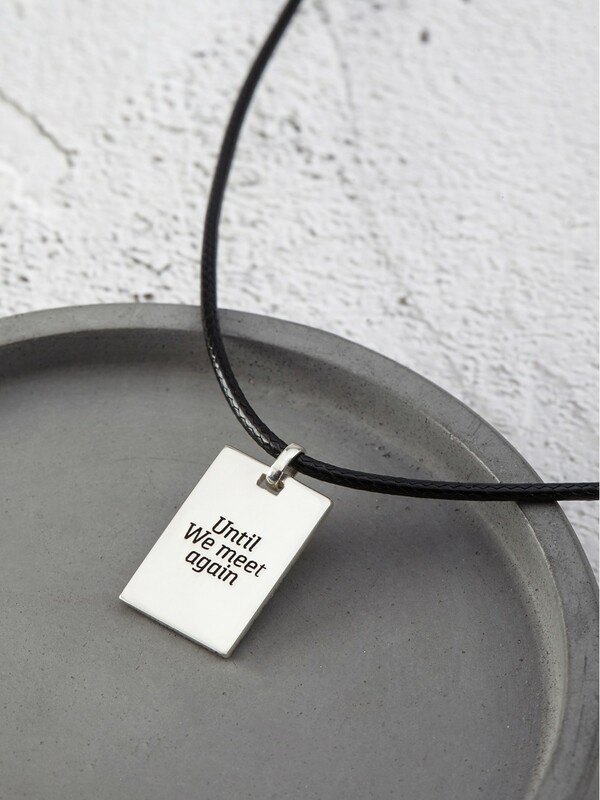 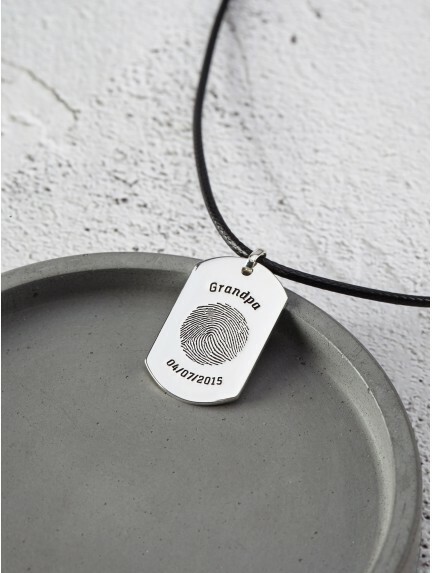 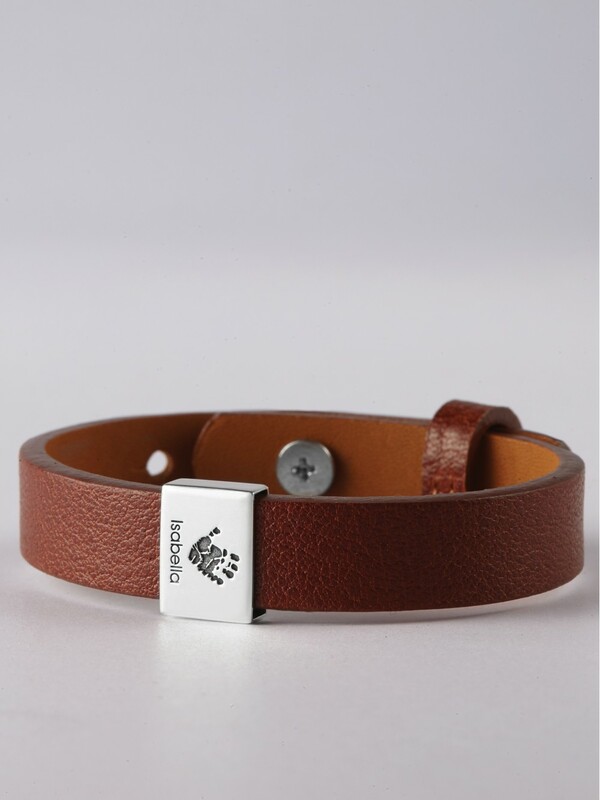 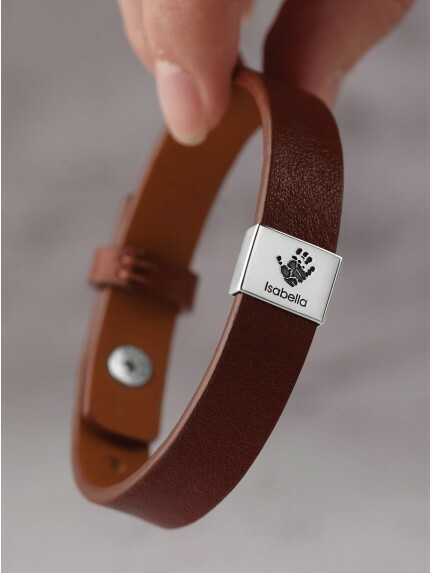 Made with quality materials such as genuine leather and sterling silver, our range of personalized gifts for father are top-notch choice as Father's Day gifts from wife and daughter. 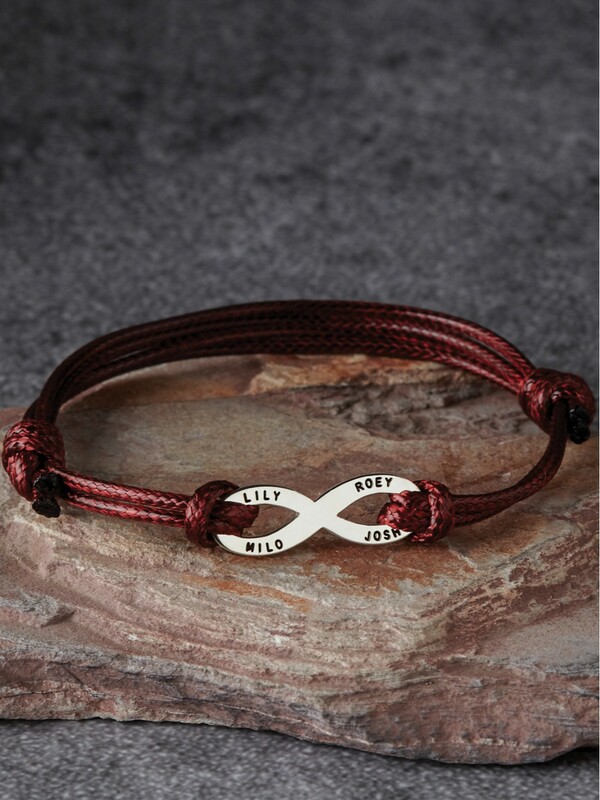 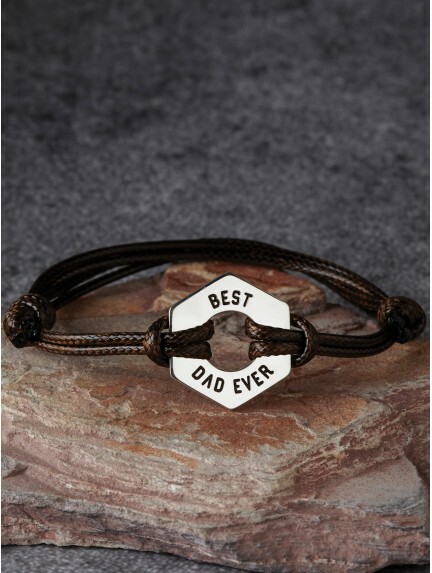 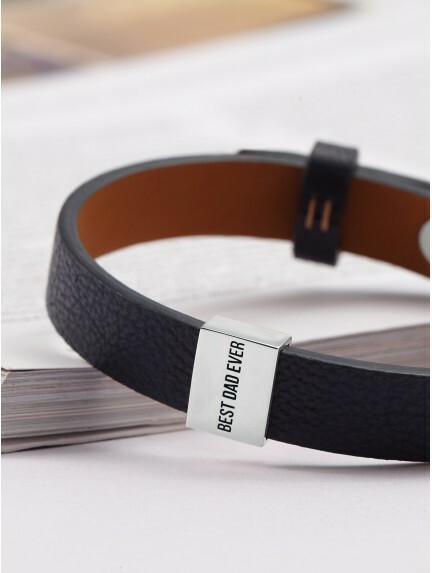 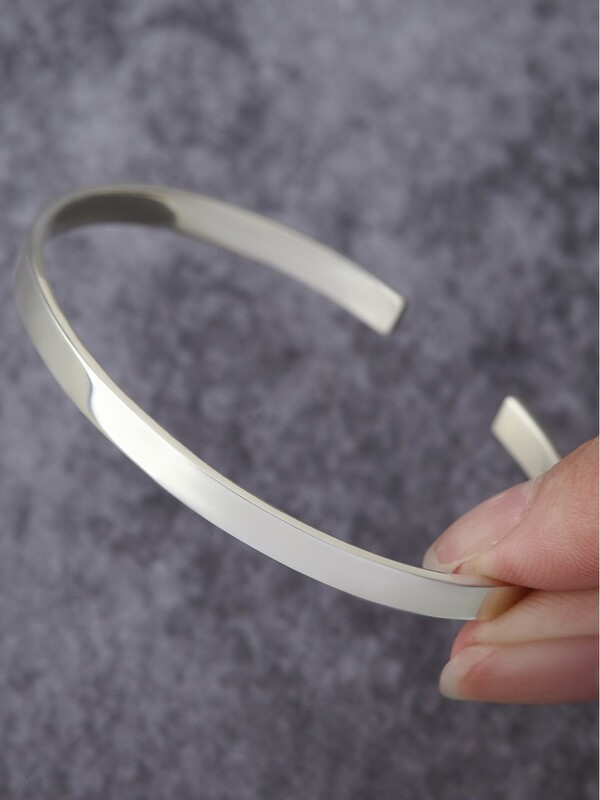 Personalized Dad Bracelet - "Best Dad Ever"